Your car takes you where you need to go. When your husband backs into his boss’s car at work, we’ve got you covered. When your son’s ex-girlfriend keys your family car, we’ve got you covered. And when your car slides into a ditch after an ice storm, we’ve got you covered! 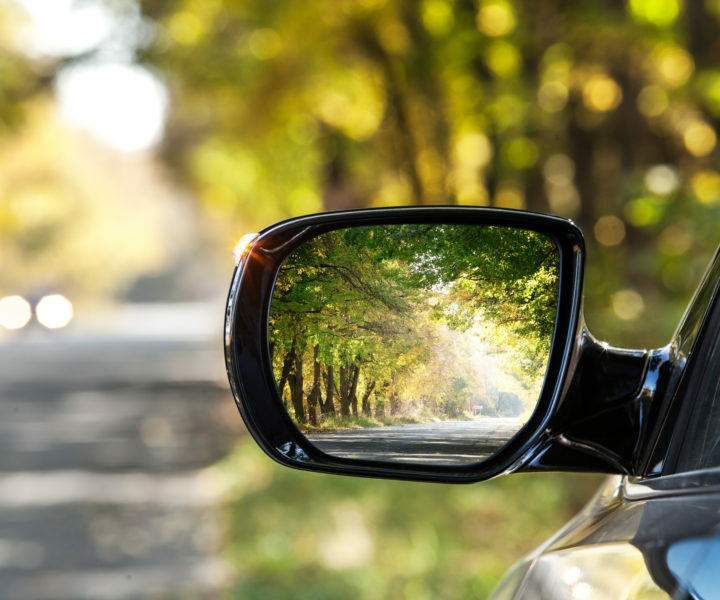 Coburn Insurance covers all of life’s struggles, even those in your blind spot. Contact us below to learn more about our auto coverage options!